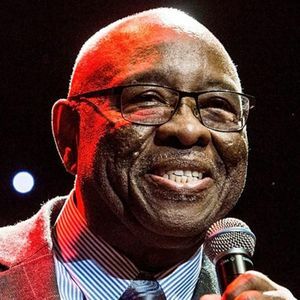 John "Jab'o" Starks, drummer with James Brown's funk band, died Tuesday, May 1, 2018, after a long illness, according to the Associated Press. He was 79. For full obituary and coverage from Legacy.com, click here.